It is no secret that I love TV. My classmates always marvel at how I find time to watch as much TV as I do. Its almost sad if it weren't so good. haha. I am known to keep up on all the TV shows and randomly reference them here or there. While I love watching TV live (as in keeping up with a show week to week) my favourite thing to do is binge on shows. Something I am known to do in the summer especially. Pick a show (or two) and watch every. single. episode. That is just what I plan on doing this summer with Parenthood (and potentially others. I am open to suggestions). Gilmore Girls - This goes without saying. It should really be at the top of everyone's list. 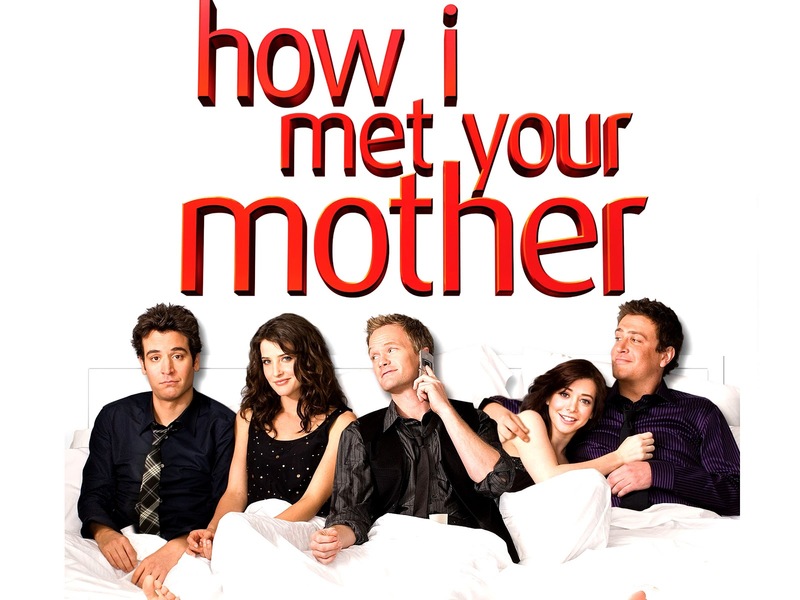 It is probably the best show ever made. I could (and do) watch this over and over again, that my friends is a sign of an excellent tv show. Its basically timeless. 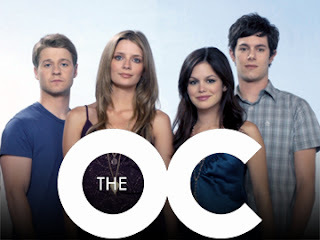 The OC - This is your typical teen drama. I actually never saw an episode while it was on TV, then once summer decided it was about time I watched it. Its one of those series that you can just sit down and watch show after show and not get bored or tired of the characters. Plus Seth is like my ideal guy and I have the biggest girl crush on Rachel Bilson. 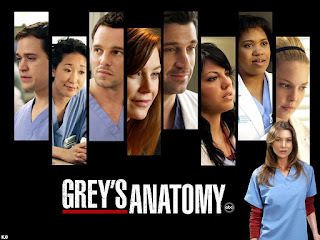 Grey's Anatomy - I didn't watch the first three or four seasons when they first came out on TV. So naturally, I had to catch up. This show has become a Thursday night ritual but it is just as fun to binge on. I love handing the seasons to a friend and asking so what part you at now. Good times. One Tree Hill - I have two seasons left of this and I do not want it to end. Teenage drama and basketball, yes please. How I met Your Mother - The BF and I watched this on Netflix during the school year (which was probably not the best idea ever). 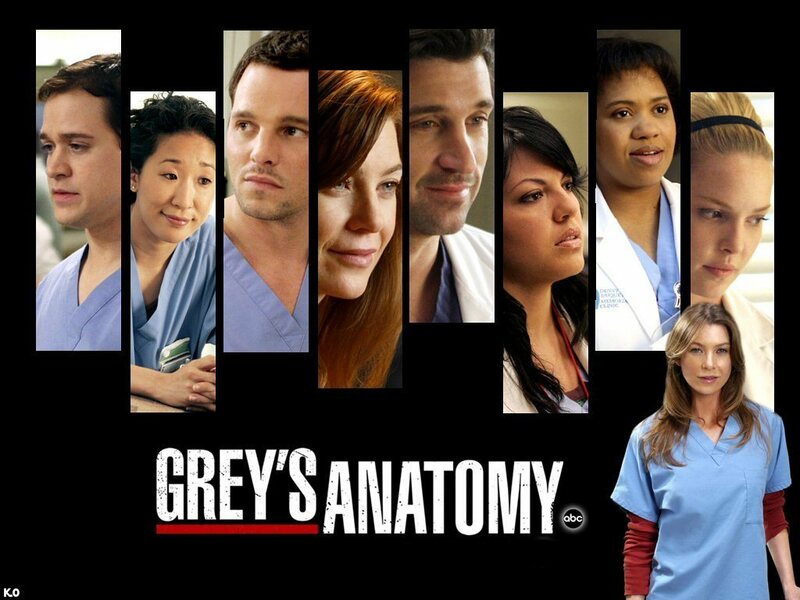 The first few seasons are amazing then it begins to go downhill. But unlike the other shows these episodes are only 20 minutes long which is awesome when you want to watch something quickly and don't have a ton of time. What are your favourite TV shows to binge on/ suggestions for what I should watch next?